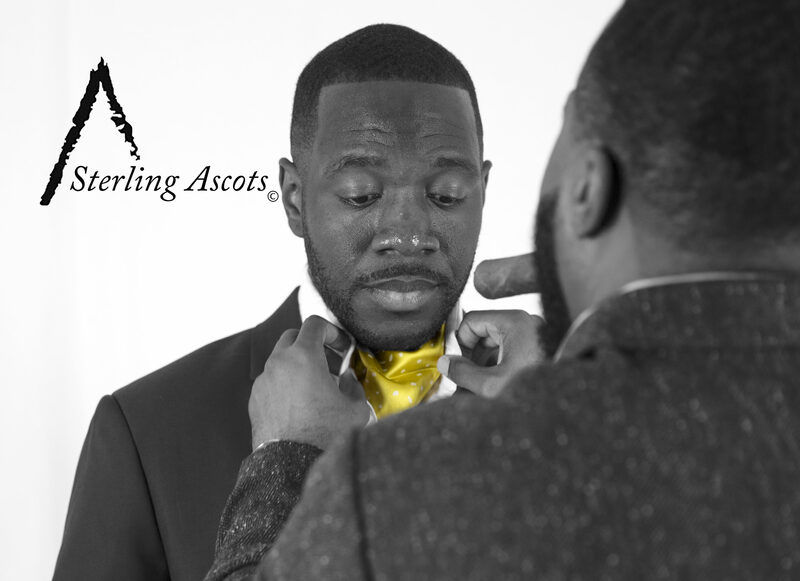 In 2015, the beginning of our company’s adventures on the internet, we encouraged our microfiber ascots to first time ascot buyers. We felt that the microfiber ascots would be better suited for customers who wanted to give the ‘ascot look’ a test drive. As a result, we were able to successfully get our ascots on ESPN, YES Network, Ebony Magazine, and a blog that has been good to us: iDontDoClubs.com. Getting our ascots on these platforms along with the look we were going for, made it possible for us to get our ascots some exposure to a wide number of prospect customers.